If you are looking for a reputable interlocking company capable of creating exquisite interloc patios, then you have found the right place. 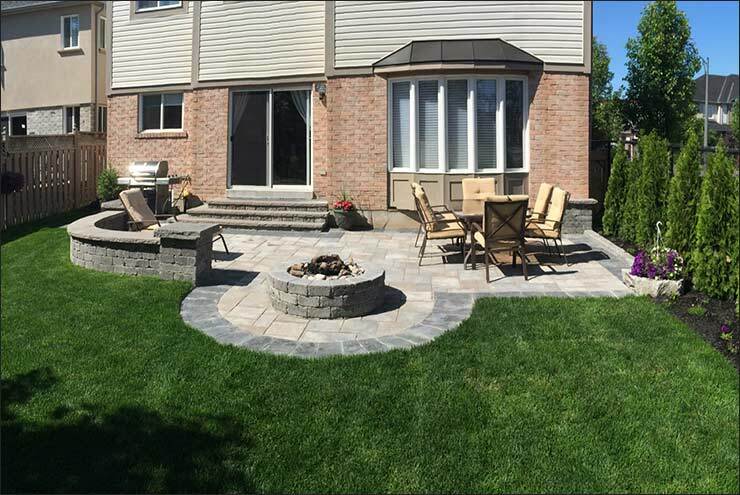 At Pro-Loc Interlocking & Landscape Design Ltd., we specialize in interloc patio installations and would be more than happy to service your interlocking requirements. 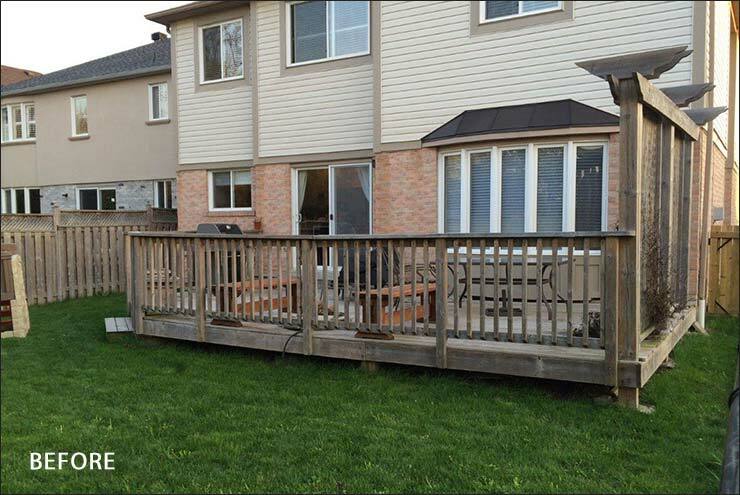 We have been serving Southern Ontario's interlocking needs for over a decade and have the tools, experience and know-how to turn any interlocking project into a huge success. 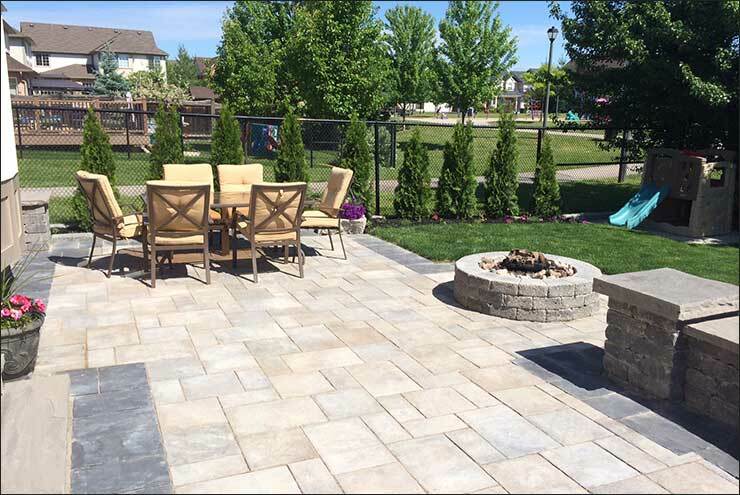 You'll love the way your beautiful interloc patio transforms your backyard. "I called 6 different landscaping companies for estimates. Pro-Loc was not the cheapest but I trusted Bill and Alex after contacting their references and seeing some of their beautiful landscaping work first hand. In the end, it turns out they gave me a great deal and upon completion I probably would have had to pay much more for similar quality work from another company. I had an ugly wooden deck that I wanted removed, and they had that torn out and replaced with a beautiful patio in less than 3 days. Other companies said 1-2 weeks and Pro-Loc was able to complete it in less than half that time minimizing any noise and road inconvenience to my neighbours. I was home during most of the job and as such, was able to make some important changes to my design during the building process which Alex accommodated at a very reasonable cost. The before and after shots shows how much of a difference stone patio can make to opening a back yard and Pro-loc did an excellent job, very quickly at a very reasonable price. Alex and Bill drew upon their years and years of experience to make some great design and colour recommendations that worked out perfectly for us. I have been getting compliments all the time on how beautiful my patio looks and couldn't be more satisfied. I highly recommend Pro-Loc for your landscaping needs." A professionally executed interloc patio installation has a powerful effect on the surrounding landscape. 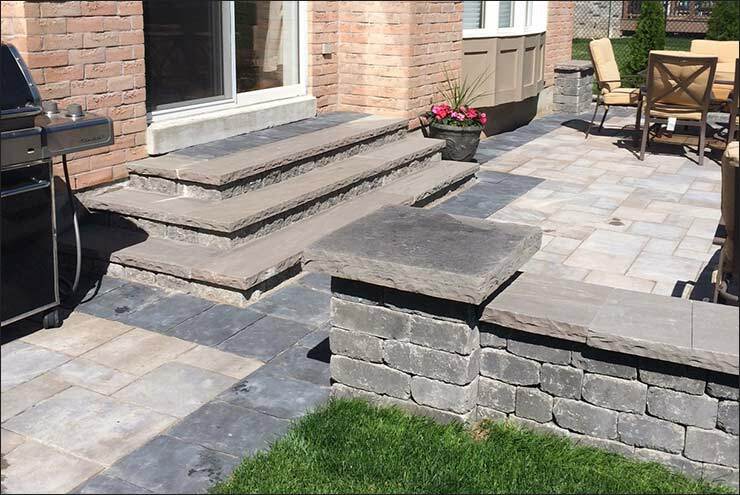 Pro-Loc uses only premium quality materials to ensure your interloc patio installation is able to stand the test of time and add to the beauty and value of your property. 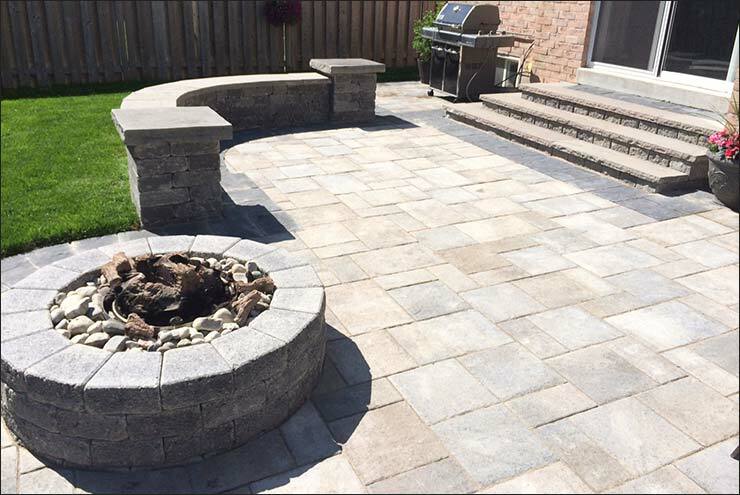 Trust your interlocking project with a company that has the experience and expertise to create a truly beautiful patio installation. Our craftsmen take great pride in both the quality of their work and the aesthetic beauty of the finished product. We offer a full selection of both residential and commercial interlocking services and installations.To view more interlocking project photos, including interloc patio installations, visit our project gallery. 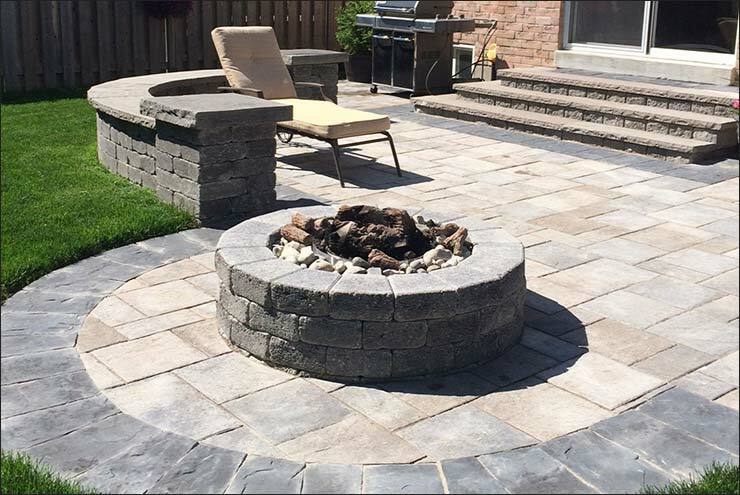 If you have a question or inquiry regarding our interloc patio installation services, feel free to give us a call today at 647-931-5276 and speak to a member of our team. We're here to help! "Perfect, fast and efficient job. Thanks Alex very much. You have done a great job. The price was reasonable and the quality was excellent."